11 Plus Tuition in Reading - Berkshire | 11+ After School Tuition in Reading, Berkshire. If you are looking for 11 plus and after school tuition in the Reading, Berkshire area, we are the ones you need. Our private tuition and private teachers offer private tuition and private lessons in Berkshire, Reading, and Earley for Maths, English, Science and specifications such as Edexcel, AQA and OCR. We have excellent tutors for Maths, English Language, Science, 11+ (eleven plus) tuition. Our tutors in Berkshire offer the following levels : primary (KS1 and KS2), Year 4, Year 5, entrance exams, 11+ Summer Course and GCSE Maths Tuition. 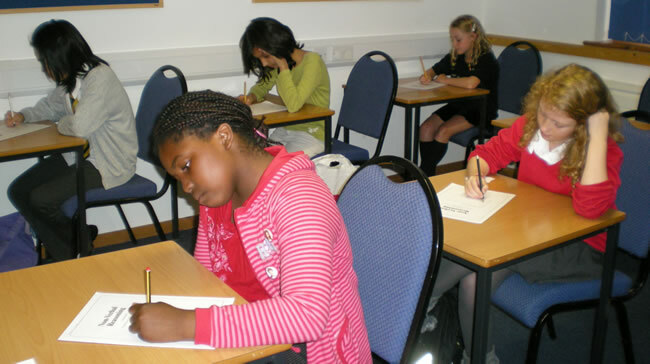 We also have Mock Tests and Revision classes for courses, which are provided across Berkshire by the private tuition. We accept pupils for Maths, English and Science throughout all Reading, Slough, Windsor and Earley in Berkshire. Private Tuition In Berkshire & Private Tutors In Berkshire – Reading.